The most fun part of embroidery digitizing is choosing a design and seeing it on the finished product. The lines, style, and shapes are copied and embroidered to perfection; you can’t help but wonder how was the intricate design made possible. Embroidery digitizing has taken the process to the next level. No need to go through a complicated process just to get everything done. Now, you can request a design, and it will be processed in a few hours. Behind the burst of colors and the exquisite designs is a process that requires expert hands. Aside from ensuring that you’re operating the embroidery machine properly, you’ll also need the correct file formats, or you won’t be able to translate the design. This means that the embroidery and the file format should speak the same language. Take computers as an example. There are files and programs specifically created to run on Mac computers. This means that they are only operable if you run it on a compatible computer or machine. 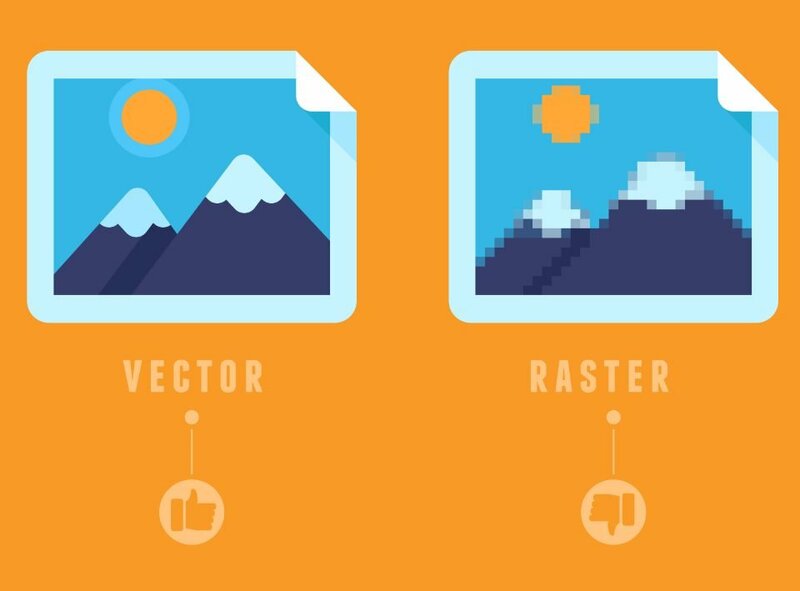 The same is true with embroidery file formats. It needs to have a distinction for the machine to recognize the file. Not all embroidery machines are created equal. 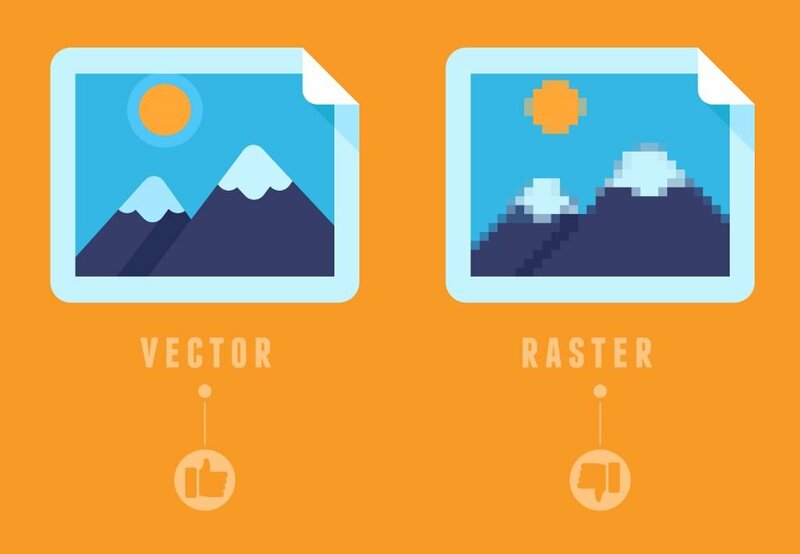 This is why there are so many embroidery file formats that have been created. Each embroidery machine brand wants to have their own file format to ensure brand loyalty. 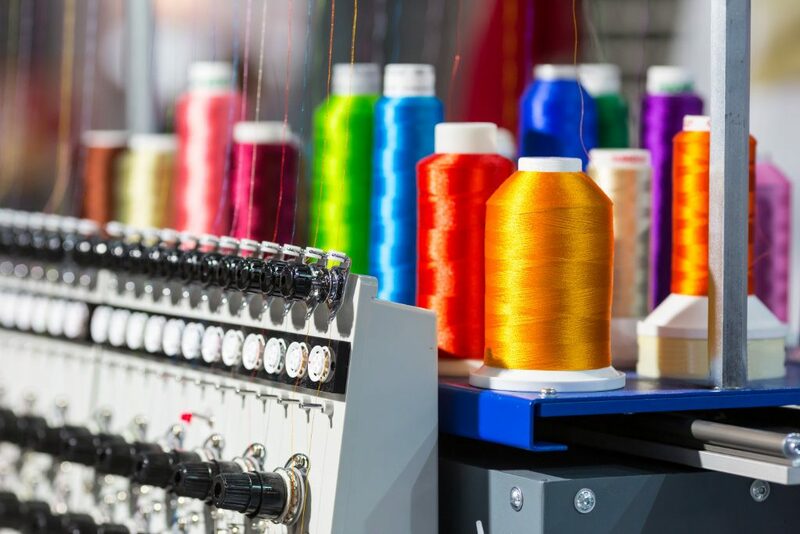 While many embroidery machine file formats are available today, it doesn’t mean they are created in a JEF or PES format, or the home-embroidery based file format. Most of these formats were created with the use of software known to be professional grade. It saves files in vector-based file format so when converted into the home-embroidery based file format, and it can run on your embroidery machine without affecting the image quality. What are native embroidery file formats? Now that you have an idea which file formats work on each machine embroidery brands, there are also file formats known as native embroidery formats like the EMB file. This format will run only on specific software. It won’t run on any embroidery machine as it is considered to be proprietary to the software. It’s similar to a Vector art file, which contains inputted properties and nodes. It gives you the ability to modify the image without putting in much effort. Each software program has a native language that you need to follow to ensure you don’t get lost in translation. Even the attempt of introducing an incompatible file won’t give you the result you’re looking for. Embroidery file formats can be converted, but you need to resize or edit the file with the use of the format, which is native to the software in use. The software will resize the files and change its properties. You can have the replica of the image stitched on your shirt, bags, caps or other giveaway items and marketing materials. Let’s take care of your embroidery project. Contact us to know more.